Dr. Gardere was one of the first black students to attend the St. Francis Xavier Catholic Academy school, Park Slope, Brooklyn. He then attended the Brooklyn Technical High School. His tertiary education started at The University of Rochester, where he gained a bachelor of arts degree in psychology. He continued his tertiary education at George Washington University where he gained a PhD in psychology and philosophy. After leaving George Washington University, Dr. Gardere worked as a staff psychologist for the Federal Bureau of Prisons. He soon rose to the office of chief psychologist - one of only two African-American chief psychologists at the time. During his tenure there, he was instrumental in designing the policy on psychological treatment for HIV-infected prisoners. 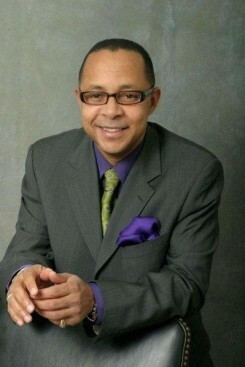 Currently, Dr. Gardere is an Assistant Professor and Course Director at Touro College of Osteopathic Medicine in New York City; an Adjunct Assistant Professor at City College, NYC; an Adjunct Assistant Professor at Touro Graduate School of Psychology, NYC; and a Visiting Faculty at American University of Antigua College of Medicine.